2003 City Award for Beautification from the City of Treasure Island for our lush tropical garden. Whispers was awarded the Best Resort Treasure Island 2013. 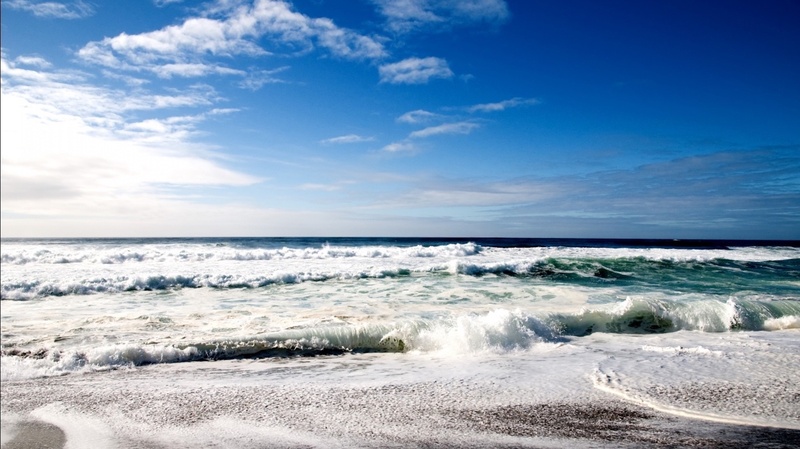 At Whispers the ever-present breezes gently blow over the Island and take your cares away. You will revitalize and energize your body, mind and spirit. 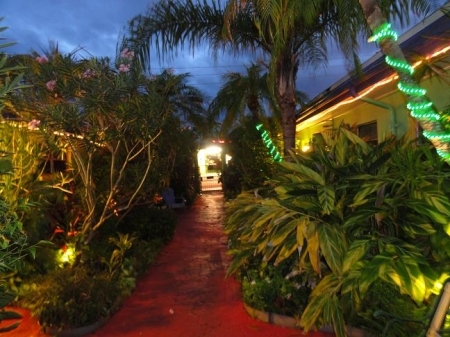 This very unique "Retro Resort" hideaway is secluded and quiet and it oozes charm, serenity with the character of a bygone era when coming to Florida was an adventure. We have kept the sense of wonder with each condominium having a special themed decor imagined right out of the lives of the lives of the owners, Jeffrey and Sharda. We are always updating and improving. Whispers was built in the 1960's and has been lovingly restored and updated by the present owners while keeping the feel of a Retro Resort of the 60"s.
Whispers consists of seven small condominiums and a large three bedroom Executive House set in the best location in the heart of Treasure Island. 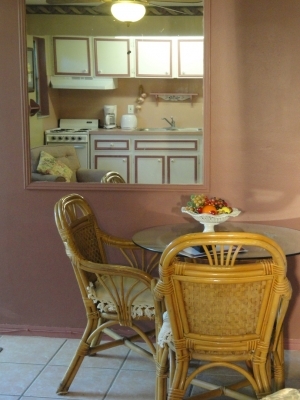 The condominiums all have full kitchens, are all ground floor and have small private patios. 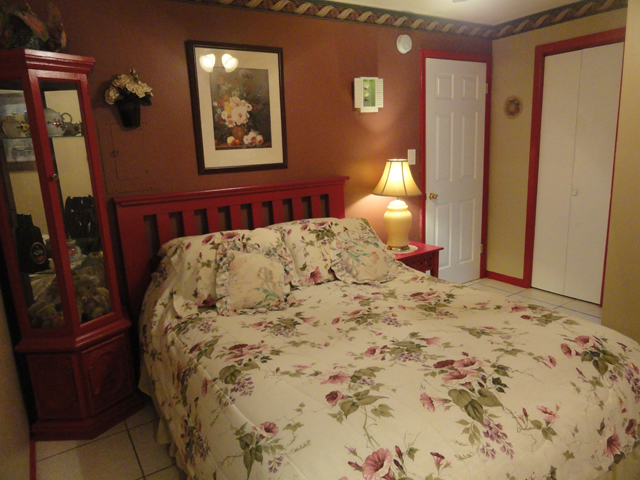 Luxury feather beds offer you a luxurious nights rest. 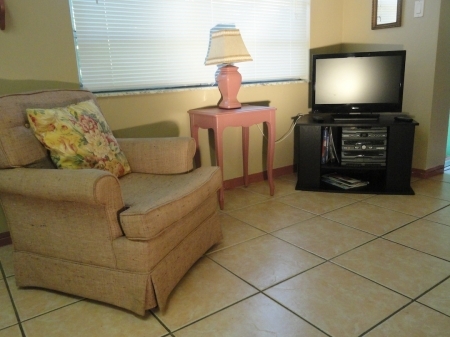 There are flat screen TV's in all the bedrooms as well as in the living rooms. 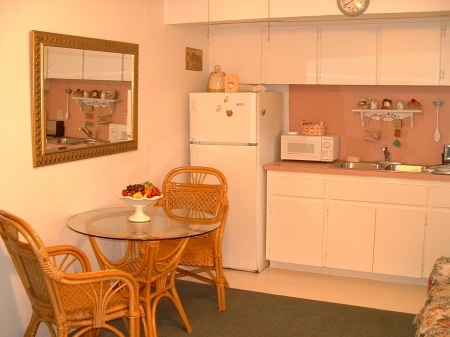 CD players and all the linens and dinnerware are supplied, including beach towels. We are non smoking in doors - with smoking permitted out doors. 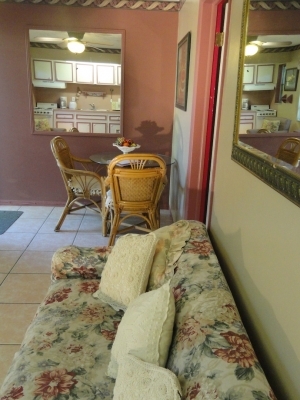 The Executive House is perfect for a large family get together or for several couples sharing. 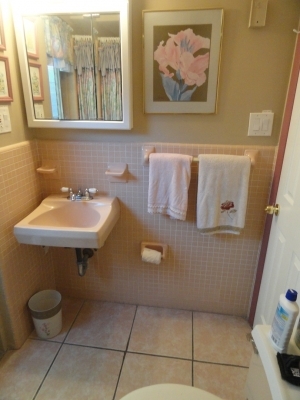 There are so many upgraded features that the Executive House requires its own section on our web site. Please visit the Executive House web page. There is one heated pool that is overlooking the water. 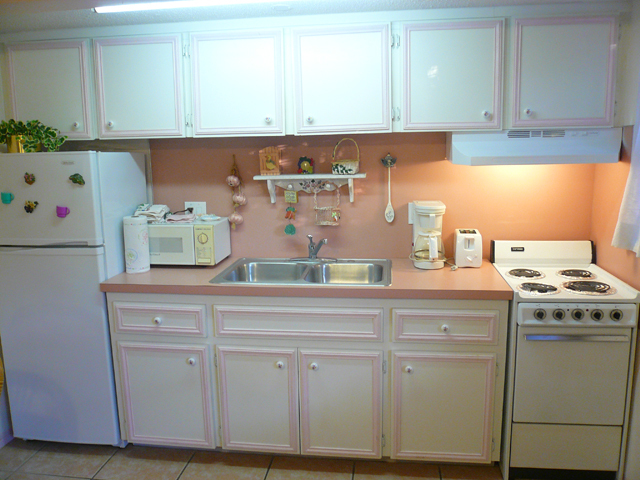 It is shared by all the units including the Executive House. 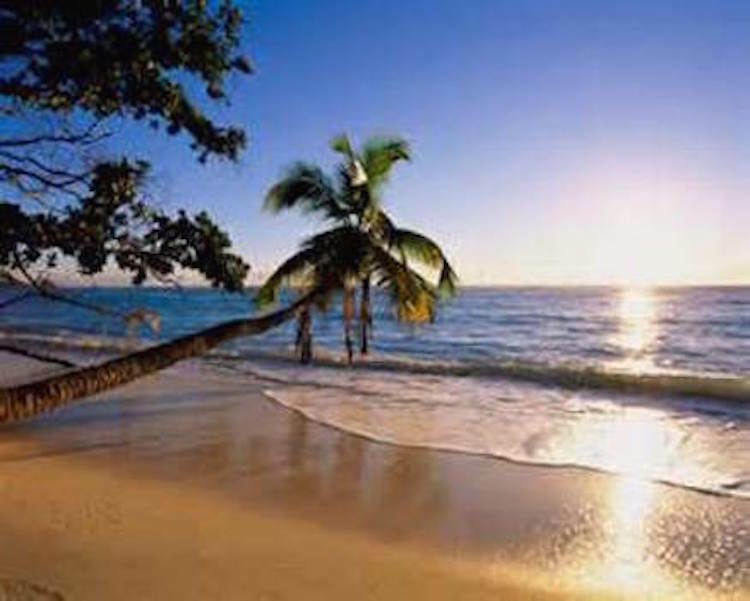 The lush, tropical gardens are unlike any you have seen and they evoke the primal origins of Florida with huge rubber trees, palm trees and hidden nooks and shade filled crannies for one to escape to. The condos themselves face inwards to a European style central courtyard where you can enjoy morning coffee on a park bench next to a fountain. Evenings in the courtyard are alive with landscape lighting creating a fairy land atmosphere. We welcome well-behaved dogs by prior arrangement. We also offer boat mooring by prior arrangement All that is left is for us to welcome you to "Whispers" and our beautiful Treasure Island on the Florida Gulf Coast. Our Location is the best! Just superb! You do not need a car if you do not want one. 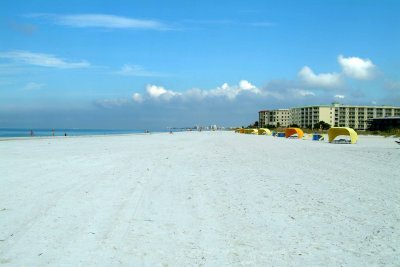 Treasure Island is an island that is a mere three miles long and only a couple of blocks wide where Whispers is located. Whispers nestles on the calm waters on the leeward (sheltered) side of Treasure Island. Like all islands we are surrounded by water on all sides. 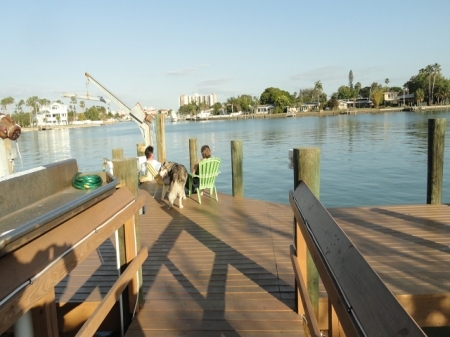 Dolphins swim by our newly built (2013) dock through “Dolphin Alley”. 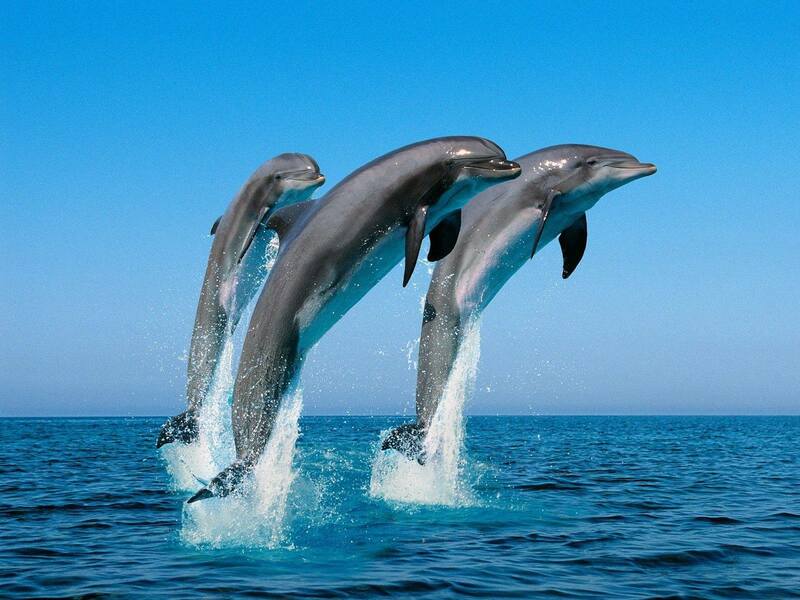 Dolphin spotting is a favorite and exciting pastime for our guests. Via a series of scenic bridges you can easily drive to the mainland and St Petersburg is a few minutes drive. Enjoy wonderful choices of restaurants, International food, bars, museums, theater, night clubs and all the sophisticated life style of a safe and friendly city. Tampa International Airport is just 35 minutes drive. 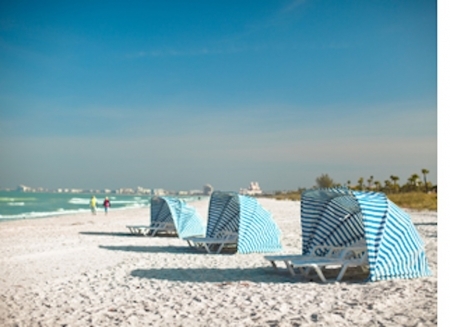 Whispers is also linked to a daisy chain of Barrier Islands running all the way from St. Pete Beach in the South to Clearwater in the North, making Whispers extremely convenient to all the finest beaches on the Florida Gulf Coast. 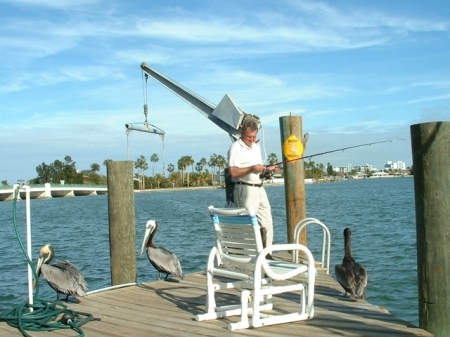 Whispers is popular with fishermen and boating enthusiasts, our dock offers great opportunities for both. Pelicans and herons play by our dock and dazzling sunshine days can be spent in peace and renewal of body and soul watching life on the water from the pool patio. You can conveniently walk to everything from Whispers. Shops, restaurants, bars, supermarkets are only a block away. 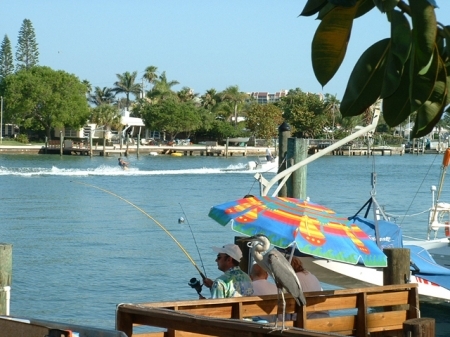 There are boat rentals, bike rentals, dinner cruises and deep sea fishing excursions. A mile away is the Pinellas Trail a 60 mile adventure trail for hiking and cycling. You can go north past Clearwater to the Greek Sponge docks at Tarpon Springs and enjoy an authentic Greek meal in a real Greek fishing village. From our Courtyard Gate the finest of the Gulf Beaches awaits you. 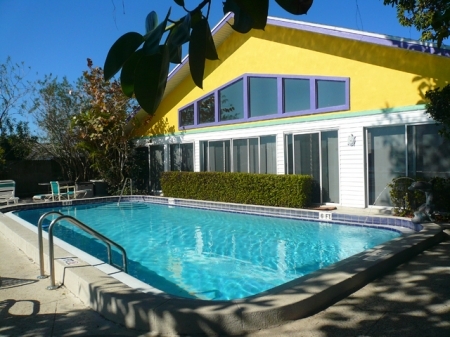 Walk five minutes or drive the two blocks to the beach and when you are done, the sheltered haven of our pool offers you a cool shady spot to relax and enjoy cool wind caressed days. 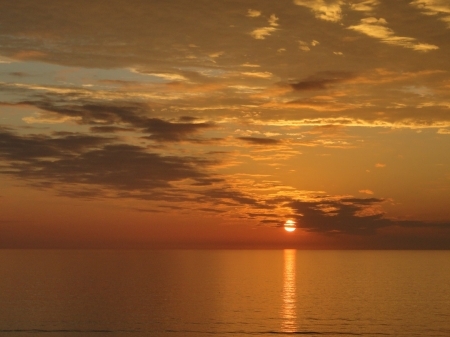 Definitely bring a camera and capture the spectacular colors of a tropical Florida Sunset. This is the most incredible displays of nature that you have ever seen! 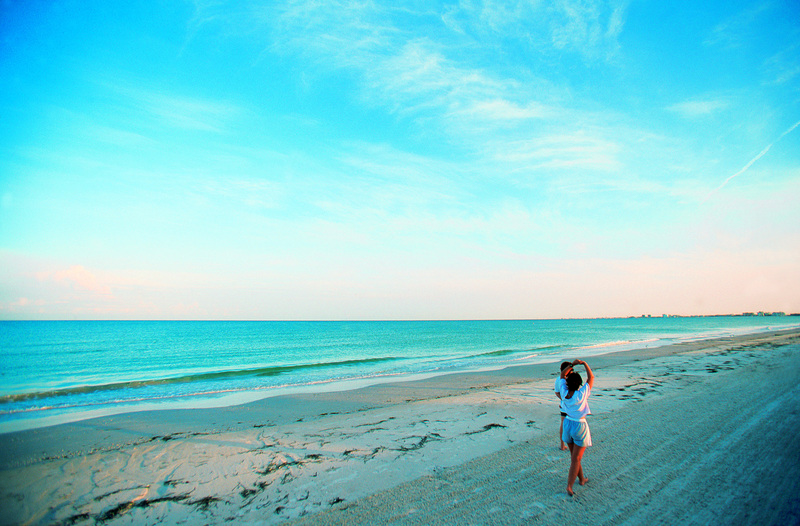 Treasure Island Beach is one of the finest beaches in Florida and indeed in the USA. 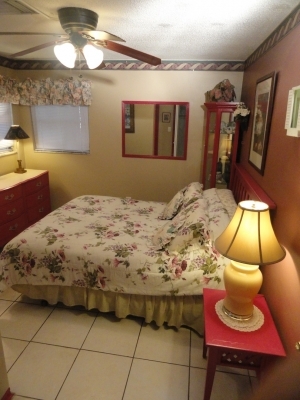 Whispers is a few minutes walk to the beach. Take the beach trolley from the corner of our road by Publix Supermarket and explore any of the 30 miles of sandy Gulf Beaches. 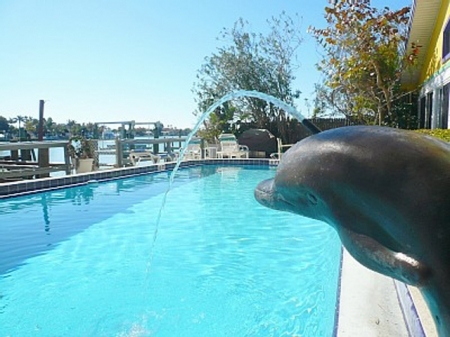 If you go to Clearwater be sure to visit Winter - the Dolphin, the star of the movie "Dolphins Tale" - at the Clearwater Aquarium. Historic Johns Pass Village, just up the road a mile, is renowned for fresh fish and fishing, and local restaurants will prepare your catch fresh off a deep sea cruise. 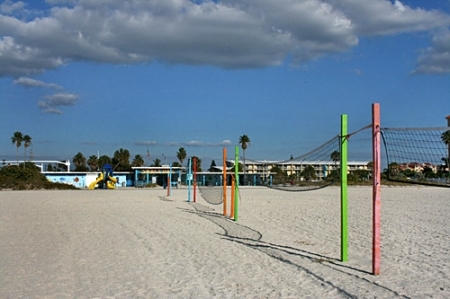 Nearby is the Treasure Island Golf Course and Tennis Courts. Fort de Soto State Park is a 30 minutes drive and is one of the top rated beaches in the USA and features a fabulous dog park. Downtown St Petersburg offers many unique museums including the world renowned DAli Museum. There are galleries, out door dining, bars and entertainment, music and theater. 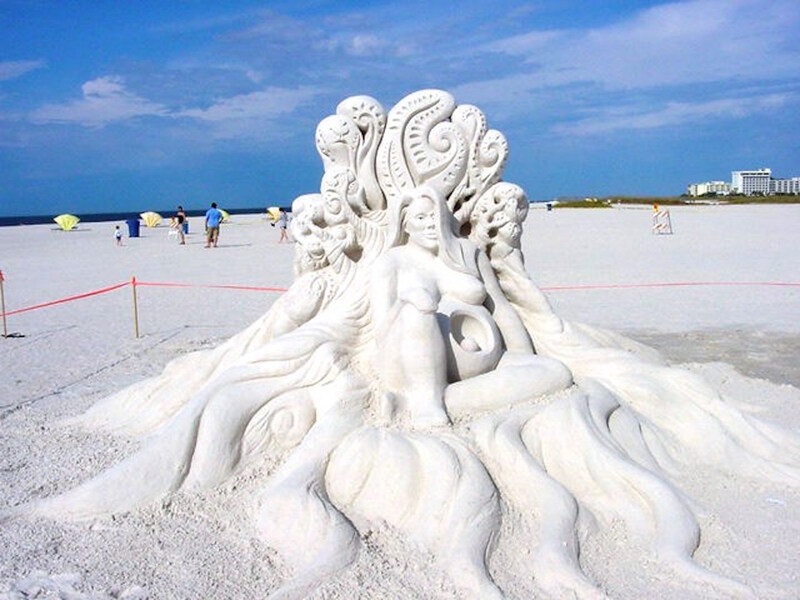 Both St. Petersburg and Tampa have many fine cultural events. Every month brings a different program. There are world-class symphony concerts, theater, experimental theater, rock concerts, and fine museums including the world-renowned Salvador Dali Museum, the Holocaust Museum, the Tampa Aquarium and Lowry Park Zoo, as well as the finest Museum of Science in the Southeast. Disney World and Universal Studios plus all the other theme parks are 90 minutes drive. Many professional sports teams call Tampa Bay home and several MLB baseball teams have spring training camps here. Catch a Rays Baseball game - 20 minutes drive, the Buccaneers Football - 45 minutes in Tampa or the Lightning Hockey also in Tampa.